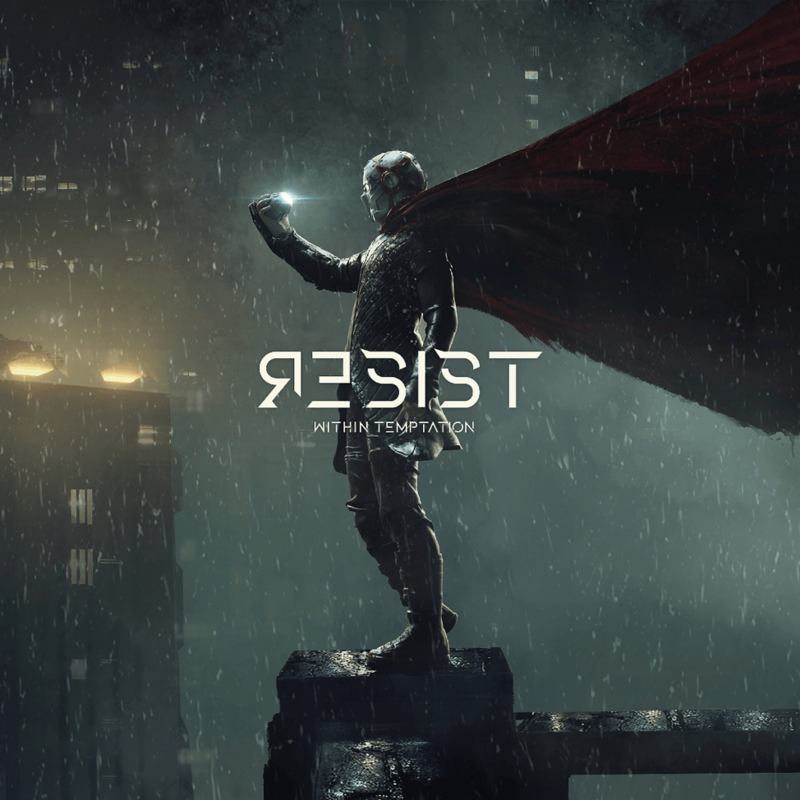 The band will now release its new album Resist on February 1 via Spinefarm in the U.S.
With 6 studio albums under their belt – Enter, Mother Earth, The Silent Force, The Heart of Everything, The Unforgiving, and Hydra  – and more than 3.5 million record sales to their name, Within Temptation– led by the aforementioned den Adel and Robert Westerholt– are a force to be reckoned with; one of the world’s most successful heavy rock groups. Within Temptation have previously headlined all the major festivals in Europe – Download, Hellfest, Wacken Open Air, Graspop, and Woodstock Poland, as well as many other events. Within Temptation have received numerous international awards, including a World Music Award, MTV Europe Music Awards, a Metal Hammer Award, and many more. Within Temptation’s2014 album Hydra reached the top 10 of the album charts in ten countries. With #16 on the American Billboard chart, it was their most successful US-release to date and subsequently presented live by the band on a sold-out US-tour. The band’s European tour kicks off in October and consists of 35 dates in 18 countries. More dates around the globe will follow in 2019.